Kim Findlay, the Putnam's Pres. & CEO, asks the audience to separate themselves based on the flexibility if their fingernails. 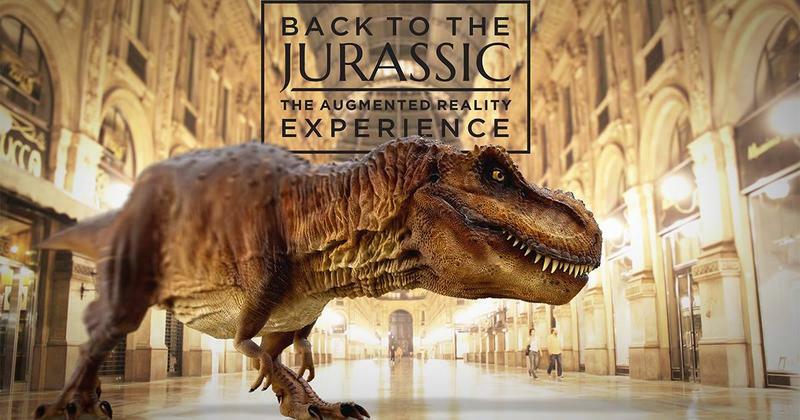 The displays feature history, science, and interactive learning. 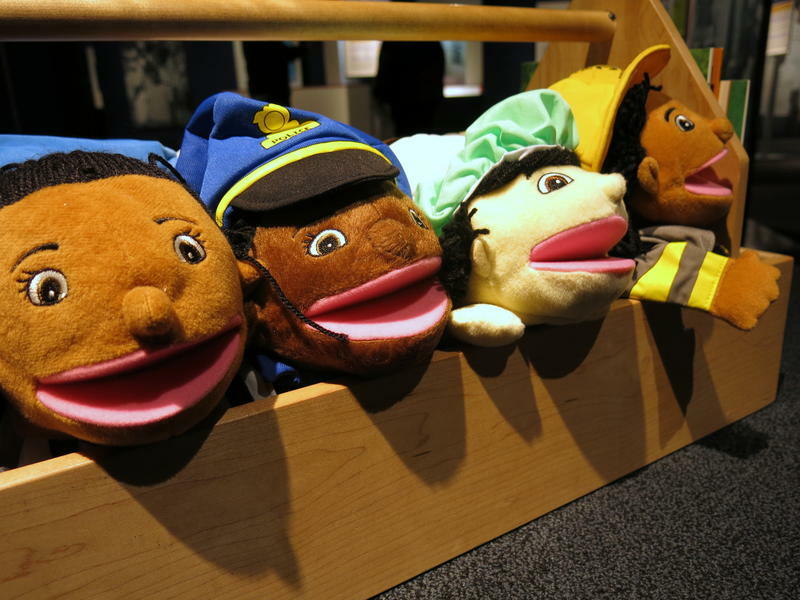 Children can play with puppets and read books about race. Over many years, the U.S. census has used different labels. The Putnam Museum's latest traveling exhibit is not about the Mississippi River, midwestern wildlife, or pop culture. This morning, the museum in Davenport opened, "Race: Are We So Different?" Listen to the radio story read by WVIK News Anchor, Natalie Spahn, during All Things Considered. President and CEO, Kim Findlay, says the exhibit teaches people about race through science and history. During its four-month run, groups can schedule discussions as part of their visit. The QC Chamber's, Greg Aguilar, who was one of several community members who serves on a committee to promote the exhibit. One of the goals is to challenge stereotypes and common misconceptions. 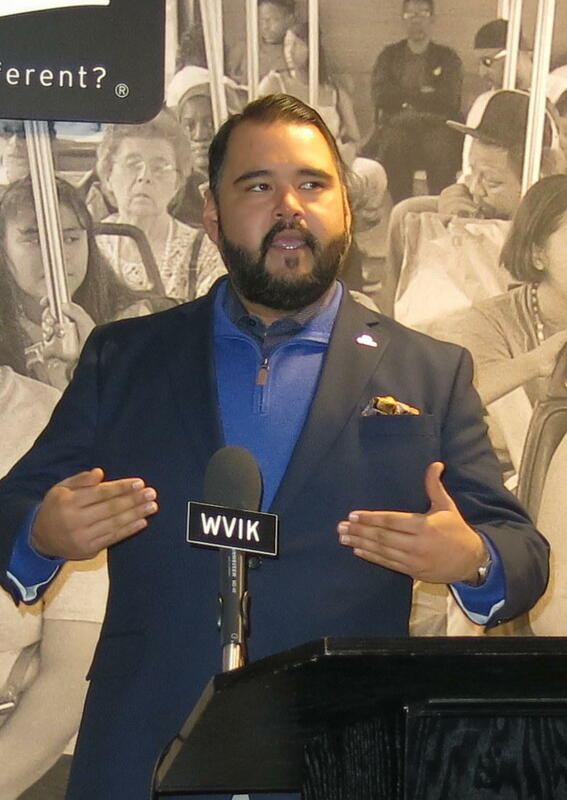 Greg Aguilar, from the Quad Cities Chamber of Commerce, says everyone should have an open mind when they visit. Another part of the exhibit is a "World Ancestry Map" sponsored by Group O. The Putnam invites people to share their own family heritage by pinning their country of origin on the map in the museum's lobby. 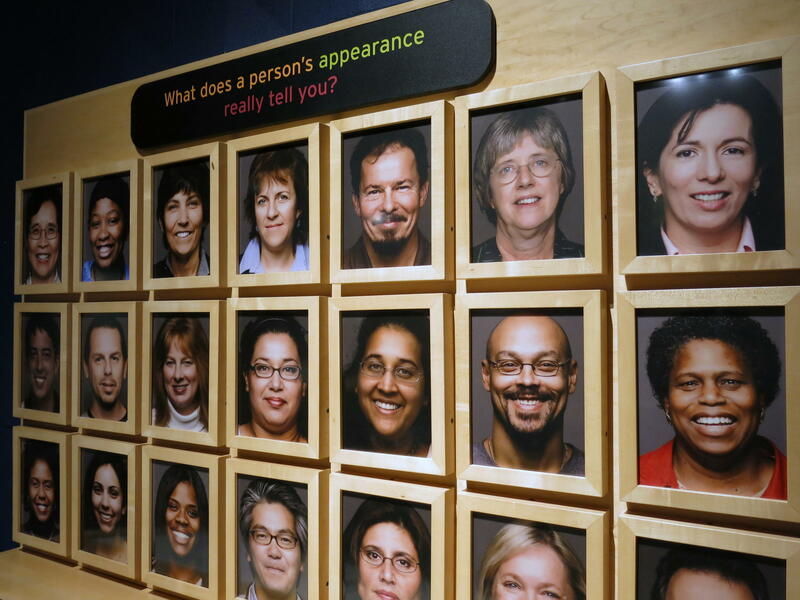 The new exhibit, "Race: Are We So Different," is included in the regular admission price. It's sponsored by the Regional Development Authority and Hubbell Waterman Foundation. There's also a website and book associated with the exhibit, which is a project of the American Anthropological Association and was developed in a collaboration with the Science Museum of Minnesota. A vote of confidence by city leaders for the Putnam Museum. Wednesday they held a ceremonial signing for a new agreement that will significantly increase city support over the next five or six years.